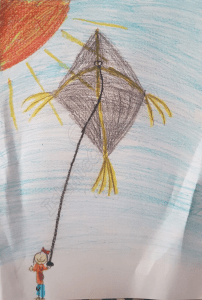 Here’s a wonderful picture by Hana Abdus Samad (Age 9) from Pakistan of a happy, little girl, flying her kite! 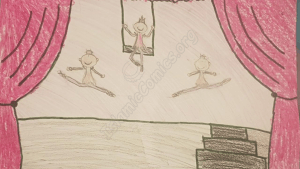 Look at those exquisite, prancing, leaping ballerinas! 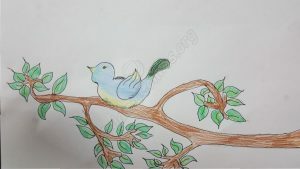 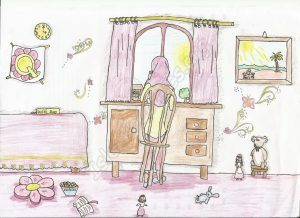 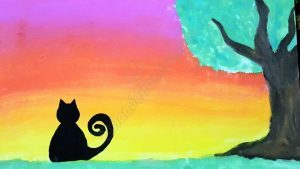 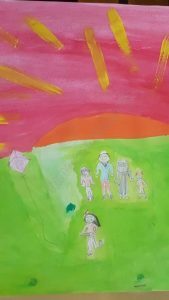 A beautiful picture by Hana Abdus Samad (age 9) from Pakistan!